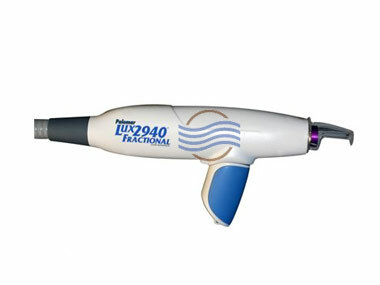 Palomar’s Lux 2940 handpiece is an erbium fractional ablative laser for wrinkle reduction. Your patients will experience minimal downtime and fast recovery. 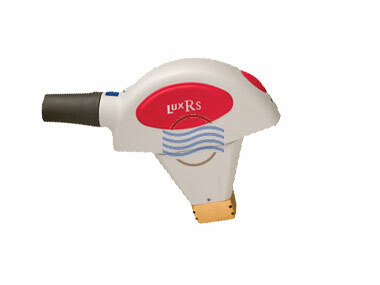 The Lux 2940 only works with the StarLux 500. 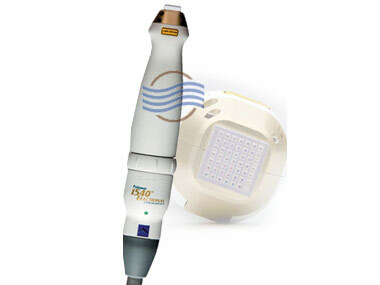 We have always have Palomar handpieces in stock with low pulse counts. 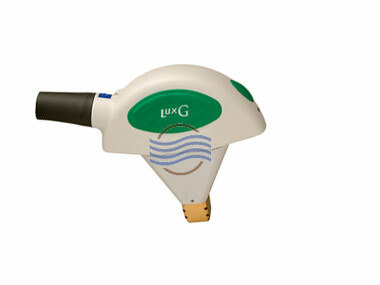 Call us now for best pricing and availability.